The gates are open once more, as the black light of Lucifer illuminates the horizon. 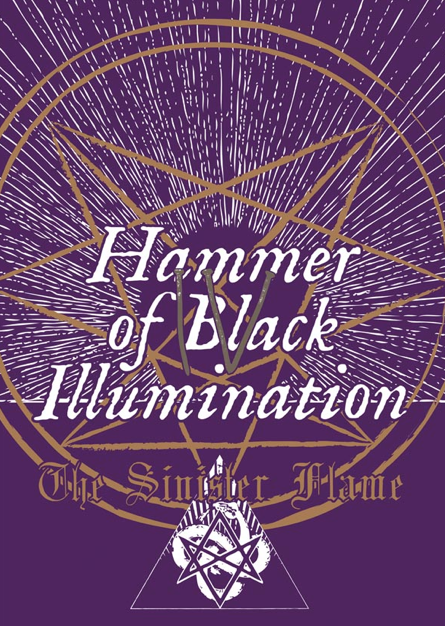 THE SINISTER FLAME returns with a striking Issue IV, this time entirely in full colour. Black Arts are practiced and Seven Fold Ways are walked with Sulphure of MMP TEMPLE, Michael Morthwork of HAMMEMIT, VK of VASSAFOR, Lord Mörder of SOL EVIL, Alina of LAMIA VOX, DeathMessiah of PROSELYTISM RECORDS and an anonymous member of IRKALLIAN ORACLE. In addition, D. Aggressor of DOMAINS kindly leads you inside the macabre reality of Sinister Ceremonies. The philosophy and ethos of Order of Nine Angles lies strong within the interviews but is also presenced via articles, ensuring that the calling of the depths will be heard. 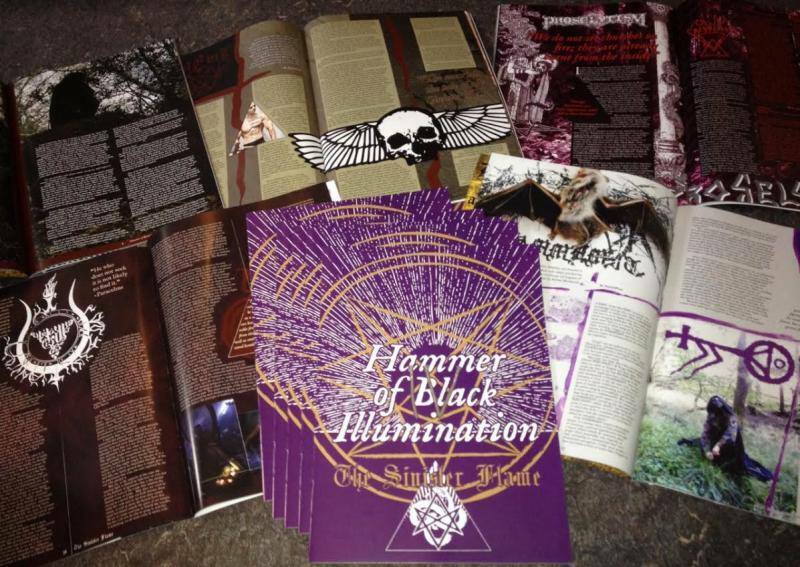 Exquisitely designed and illustrated by Mikko Mattila (ISTEN) and professionally printed in full colour, with its 56/A4 pages THE SINISTER FLAME IV is a unique and unequaled platform for Satanic Wisdom and Art.